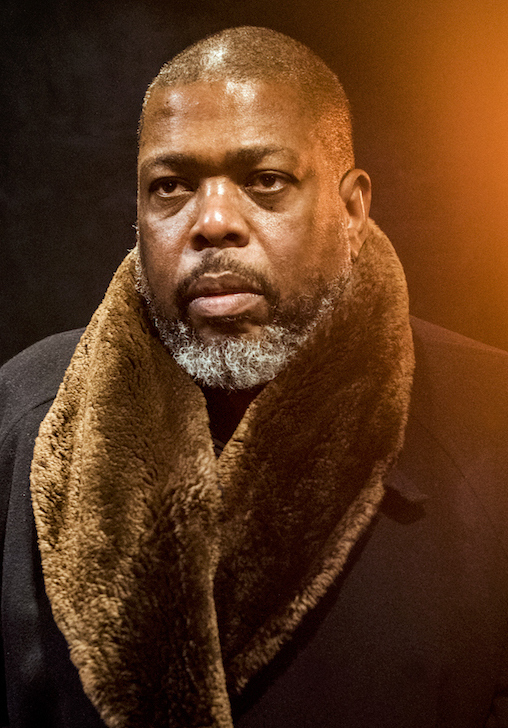 Hilton Als, author and Pulitzer Prize-winning cultural critic with “The New Yorker,” adds another honor to his name when he receives the Langston Hughes Medal at The City College of New York on Thursday, Nov. 15. Als, who’s written for The New Yorker since 1989, is the author of “The Women.” His most recent book, “White Girls,” won the Lambda Literary Award in 2014 and was a finalist for the National Book Critics Circle Award. Als won the Pulitzer Prize for criticism in 2017. His other accolades include a Guggenheim for creative writing (2000) and the George Jean Nathan Award for Dramatic Criticism (2002-03). In 2016, he received Lambda Literary’s Trustee Award for Excellence in Literature. A symposium on Als’ work, 12:30 p.m. in CCNY’s Aaron Davis Hall kicks off the award program. The talk features Thelma Golden, head of The Studio Museum in Harlem; Pulitzer winning critic and author Margo Jefferson, and CCNY faculty members Boukary Sawadogo and Salar Abdoh. Vanessa K. Valdés, author and associate professor of Spanish and Portuguese at CCNY, will moderate the discussion on the significance of Als' work. Click here to get a free ticket. The discussion will be followed by a free screening at 3:30 p.m. of Isaac Julien’s “Looking for Langston.” Als collaborated on the script for this landmark film. Click here for tickets. The award ceremony, at 6:30 p.m. in Aaron Davis Hall, includes a reading by Als, a conversation between him and writer Sharifa Rhodes-Pitts, and a performance by special musical guest Helga Davis. Click here for a free ticket.